Men’s Breakfast is a time of worship, food, and fellowship. Join other men in the body of Christ as we study and draw closer to God. This event is open to all men and is usually scheduled once a month on Saturday mornings at 8am. As events are announced check the “Sign Up” page for registration details. 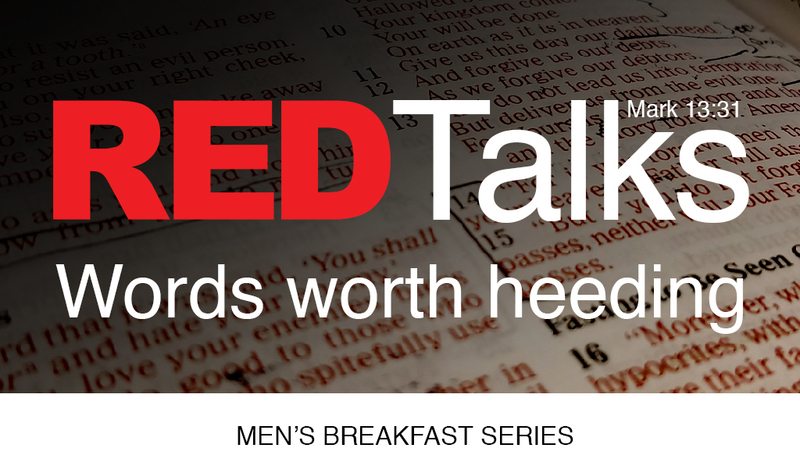 We have just started a new series for the men’s breakfast called RED Talks. 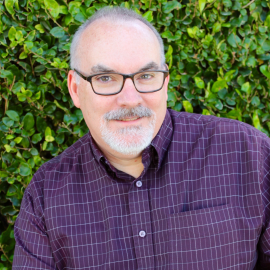 Come and join us as we learn about Jesus’ words to us printed in red.